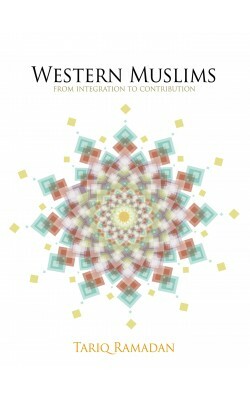 This book sheds light on the role of Western Muslims and offers paradigms for thought and civic engagement. The politics of ‘integration’ is discussed and a dynamic roadmap for positive contribution is outlined. The author also highlights the mental paradigm shift required to make this contribution meaningful.